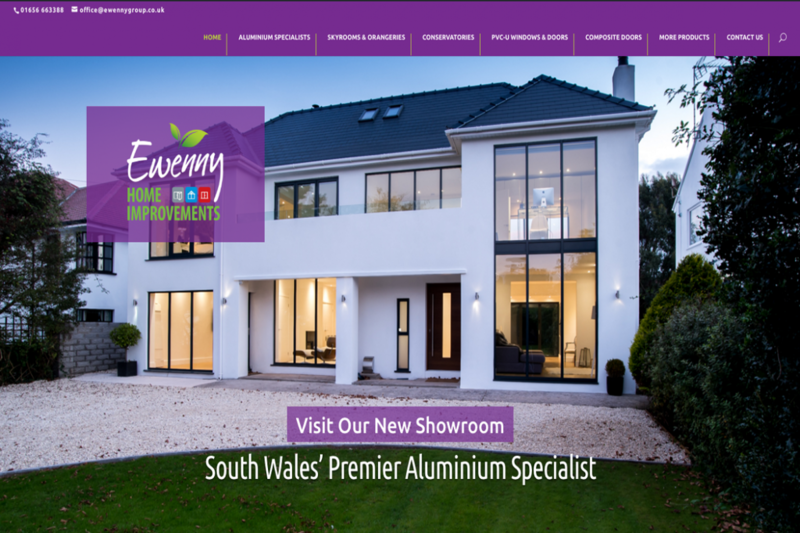 Contacted via our work in the local area, Ewenny Home Improvements were looking to add a site to their portfolio specifically for their work in aluminium, composite doors and conservatories. SeaBreeze were able to provide the hosting, design and development for the EHI website, producing a website built directly to the needs of the company. We created a website from scratch, using some of the excellent copy provided by EHI and using it to create a natural and responsive website to showcase the fantastic work they’d been part of. We made use of their images to tailor a website directly, with gorgeous full width pages and easy navigation.